The New Zealand Multiple Sclerosis Research Trust (NZMSRT) today announces it has received a combined $900,000 investment portfolio as founding capital for the Trust. 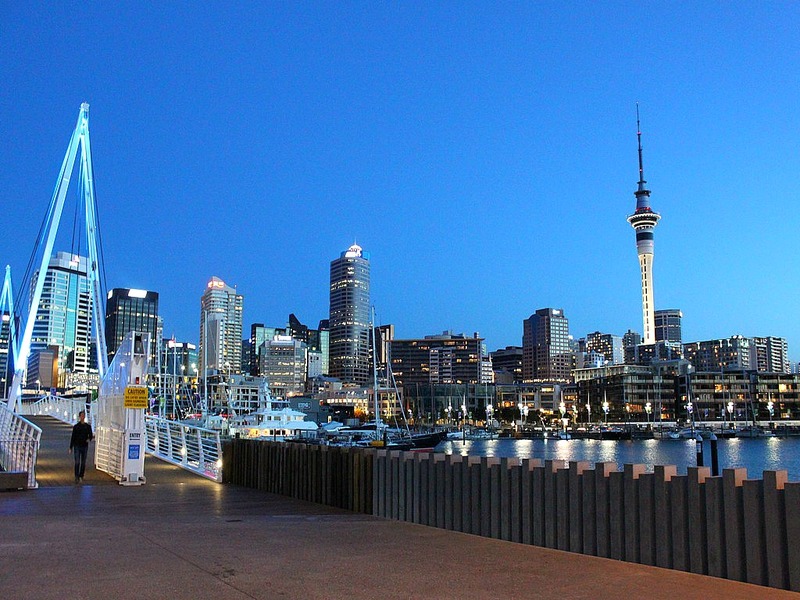 A $600,000 portfolio has been transferred from the Multiple Sclerosis Society of New Zealand and a $300,000 portfolio from the Multiple Sclerosis Auckland Region Trust. The Research Trust has been established to stimulate, co-ordinate and support New Zealand-based research into the cause, prevention, treatment, alleviation and cure of Multiple Sclerosis (MS), and to obtain and disseminate research findings. NZMSRT Trustee Neil Woodhams said: “We are delighted to have secured this substantial initial funding. This is an important first step to securing much needed capital for the many New Zealand-based MS research projects that need our help. The Trust has a target of raising a minimum of $5 million in the next 5 years and will use income generated from its investments to collaborate with partners to fund research that improves the lives of people with MS.
With the rate of MS on the increase in New Zealand, there is a need to centralise the autonomous research being undertaken by numerous different organisations throughout the country. “A single point of focus is needed for funding MS research. In the past, in many cases research for MS has been one of only a number of research strands within organisations that deal with a wide range of neurological or other health conditions,” Mr Woodhams said. Because of its size, geographic spread of population and the ability through the health system to accurately track individuals, New Zealand provides an ideal environment for MS research. Recent research has revealed that the incidence of MS for people living in Otago and Southland is four times that of people living in Auckland or Northland. According to figures from the 2006 New Zealand National MS Prevalence Study, 2,917 people have been diagnosed with MS in New Zealand with the female to male ratio of illness at 3:1. The number of people with MS has continued to grow since then due to the number of new cases being diagnosed every year. The Trust is registered under the Charitable Trusts Act.